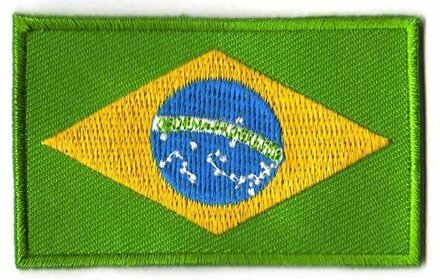 If you are planning a trip to Brazil during the Carnival, you want everyone to know! 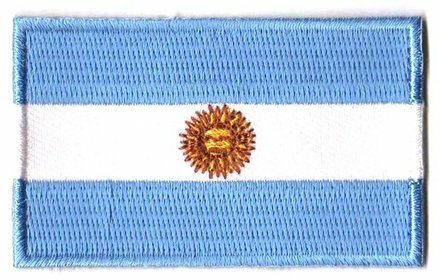 The same goes for all the other trips in South America. 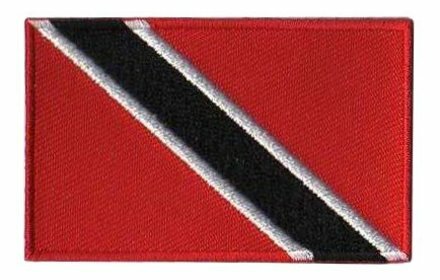 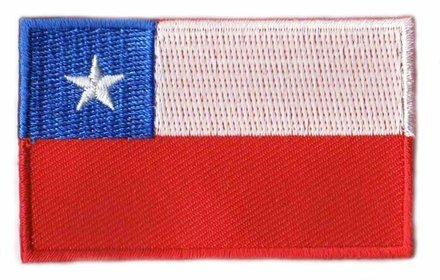 For all the Southern American countries we have flag patches for your backpack. 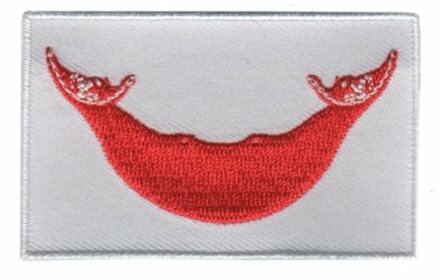 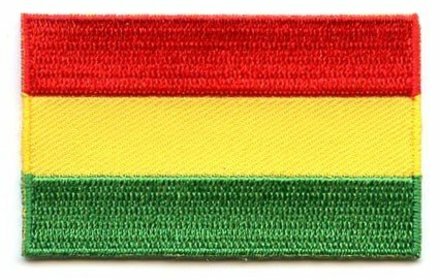 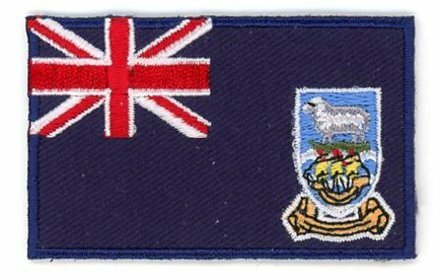 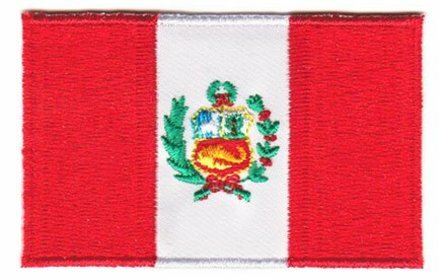 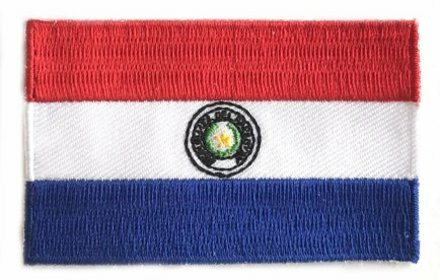 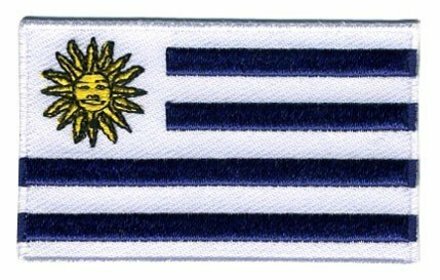 The South American flag patches are the perfect solution to remember your legendary trips. 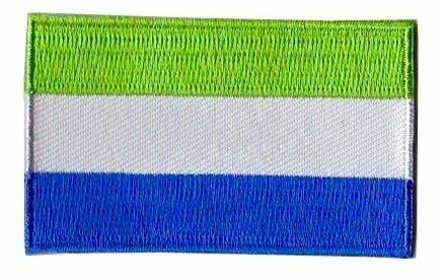 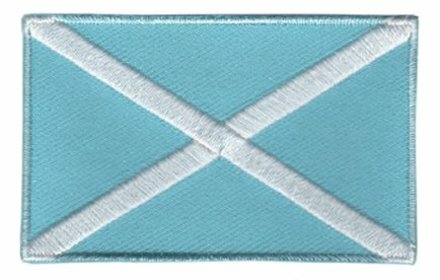 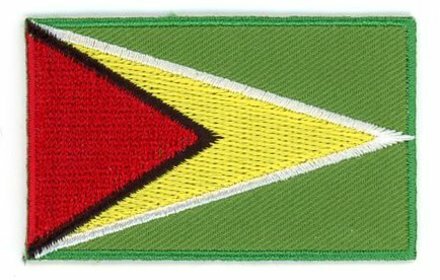 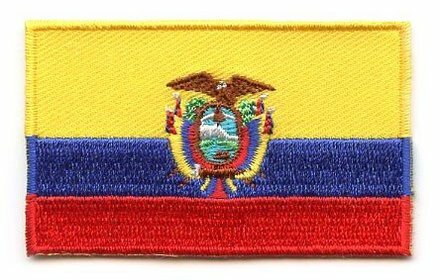 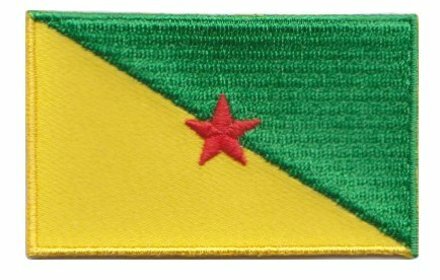 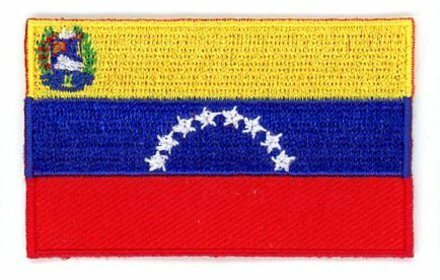 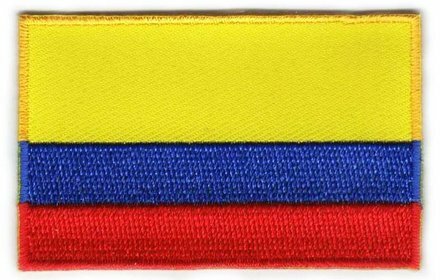 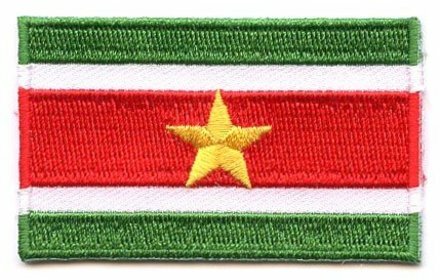 All of the patches come with their own story and maybe you will learn something new, such like: the Colombian flag is one of the world’s oldest flag.